Contact us to receive car, home and office locksmith services of the highest quality from experienced professionals. Our company offers a full array of solutions from lock installation and replacement to repair and rekey. We fix and replace keys as well. Share your concerns and our specialists will make them go away. 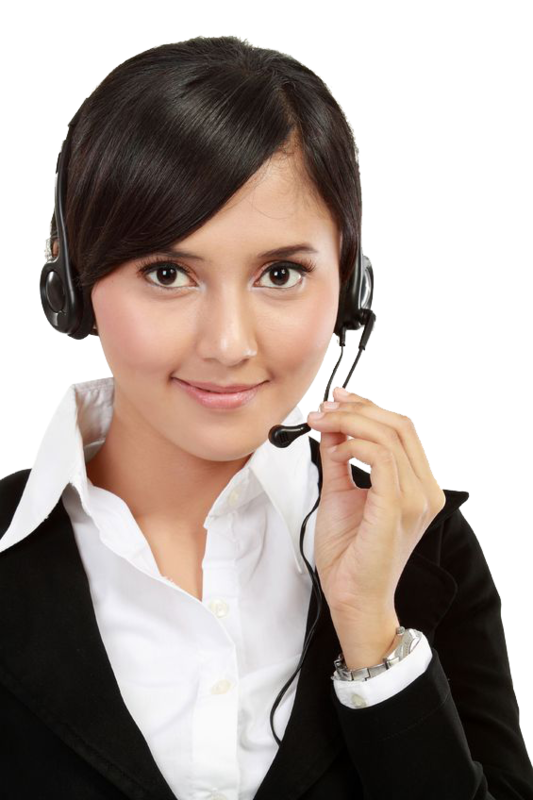 Seek our help immediately in case of a lockout or another urgent problem. At Locksmith Westwind Houston, we run a 24/7 emergency service and always pick up the phone quickly. Our emergency solutions range from car lockout opening to residential and commercial lock rekeying. Let us know what is wrong and we will eliminate the problem in no time. Outsource lock upgrading and safe installation projects to us and you will receive top results fast. You will have leading specialists in Texas do the work for you. The service includes everything from consultation to fitting and adjusting the locksets. Call us now!